Is it Terrorism? No. Climate Change? Guess again. Broken Politics? Wrong! Chances are “The Biggest Problem in the World” isn’t featured on the News. Are these hot button issues merely symptoms of a much larger problem? Enough with the small talk, what is it? 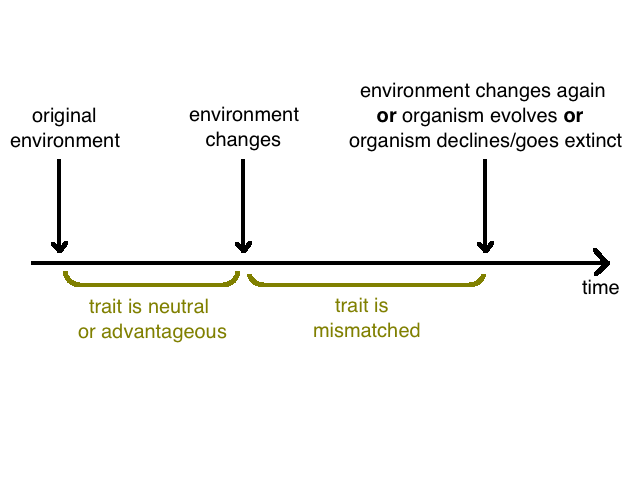 Evolutionary mismatch, also known as mismatch theory or evolutionary trap, is a concept in evolutionary biology that refers to evolved traits that were once advantageous but became maladaptive due to changes in the environment. Evolutionary Mismatch huh?… Alright cool, that sounds like a couple of words put together by a pretentious, half-way decent, science teacher. has to say about Evolutionary Mismatch. 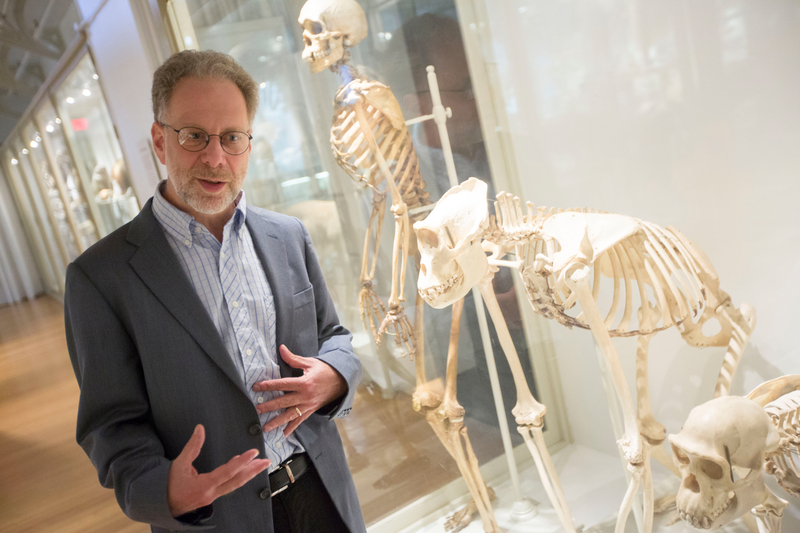 by Daniel E. Lieberman, Harvard Professor of Human Evolutionary Biology. 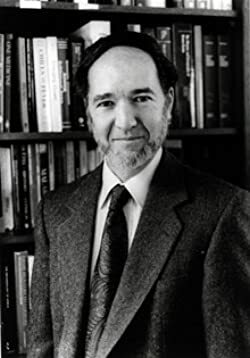 Jared Diamond (Ecologist, Anthropologist, Author, Geographer and Biologist) Who wrote “Guns, Germs, and Steel” among other books, says farming was “the worst mistake in the history of the human race”. This simple graph show the relationship between Population Density and Disease. Close contact with animals through agriculture also spurred countless infectious diseases (Tuberculosis, Lethal Influenza). Thanks to improvements in medicine we are able to avoid a lot of these diseases which increases population density. So ironically, in a way, we are only becoming more vulnerable to evolving infectious diseases. So why was farming so successful? Simply a numbers game. Farming created one of if not the biggest population booms in history. These days, the thought of more children, make financially literate parents dread the notion of increased expenses. (College Tuition, Car payments, Sports, you name it) However harsh, excess children can be viewed as liabilities in today’s’ economy. (Even a source of poverty) Whereas children served as crucial assets in early agricultural societies. Children occupied the primary labor force on farms which increased their demand, hence: exponential reproduction. This cycle spreads farming, over and over. To ensure the survival of large populations, farmers grew only a few staple crops in large quantities (High Yields). Such reliance on grains like Wheat and Corn significantly lowered the variety and nutritional value evident in the Hunter-Gatherer diet. *Keep in mind, some people in the nutrition community disagree with the information in books like Wheat Belly. Here is a link to an article with opposing views on the nutrition of 100% whole grains and wheat. This is one of the first Evolutionary Mismatches created by farming. Namely, deficiencies in essential vitamins and minerals, leaves farmers susceptible to diseases. 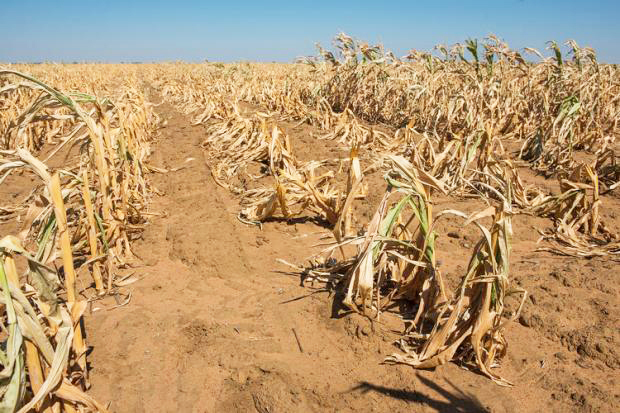 Another problem with the dependence on a small number of crops is famine (aforementioned). If you think about it like investing, Warren Buffett said something along the lines of “Don’t put all your eggs in one basket”. When Buffett said that, he was advocating for a diversified portfolio. (He also strongly advocates against over-diversification). So how does this relate to farming? Early farmers “put all their eggs in one basket” so to speak, by growing only a few crops in mass quantity. As with investing, if you invested your life savings in one thing and it failed, your doomed. So say 90% of one of these early farmer’s crops is potatoes, what happens when a drought comes in and growing potatoes in longer viable? Malnutrition in children. Then what? Lots of people starve and die, this is called famine. (Irish Potato Famine, just one of the hundreds caused by agriculture) If a Hunter-Gatherer faced the same challenge, they would merely switch to another available food source, no big deal. So in accordance to the laws of life, Hunter-Gatherers had a more adaptable strategy for food acquisition, opposed to farmers. Another nagging evolutionary mismatch for farmers is food storage. Hunter-Gatherers would typically eat the acquired food within a day or two. Farmers storing food for long periods of time invites Alfatxoins (which thrive on cereals, nuts, and other common pantry items). Alfatoxins can cause a host of problems including: liver damage, cancer, and neurological problems. Farming also introduced yet another Evolutionary Mismatch inducing practice, stripping the fiber from grains. Fiber helps digest carbohydrates at a slower rate so our body can process them properly. This is the difference between a Sweet Potato (Complex Carbohydrate) and refined cereal (Simple Carbohydrate aka Starch). Starch that isn’t accompanied by fiber is quickly converted into sugar. Too much starch breaks down your enamel, breeds bacteria and ultimately causes rotten teeth and cavities (Mismatch Diseases). Especially through the High fructose corn syrup (zero fiber) in soft drinks. 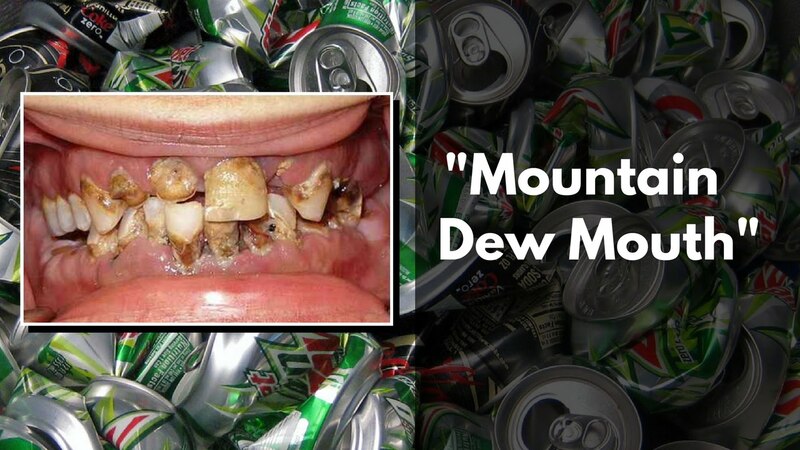 Nobody wants “Mountain Dew Mouth” so this is definitely a prevalent but highly undesirable Evolutionary Mismatch. Excess sugar is probably the worst nutritional mismatch for our health. From less serious chronic mismatch diseases like Acne and cavities to more serious ones like diabetes and Heart Disease. 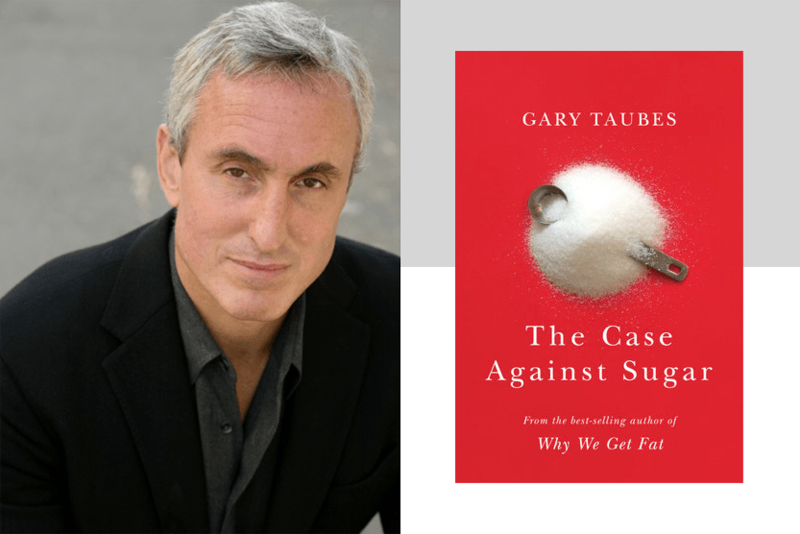 In fact, American Science Writer, Gary Taubes wrote a whole book on it. Now, I’m not going to do an in-depth societal cost-benefit analysis of the positive/negative impact of agriculture (Thats not the point). After only scratching the surface and highlighting a few of the maladaptive practices we’ve picked up, you can decide for yourself. 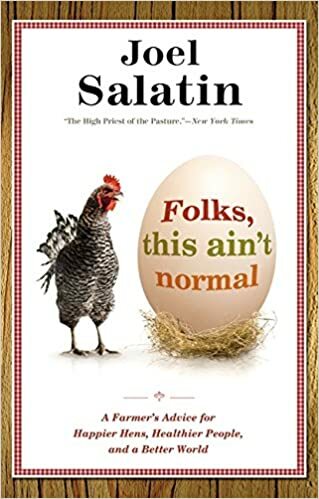 After factoring in all the research, Daniel Lieberman seems to think “Simply put, over time, farming life generally became nastier, more brutish, shorter, and more painful”. (The Story of The Human Body, Chapter 8, Was Farming Worth It”). In this quote Lieberman is of course referring to our ancestors and early adopters of agriculture. The next rapid growth in culture and technology was the Industrial Revolution which created even more mismatches we see today. 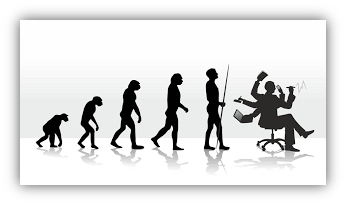 The whole premise of Evolutionary Mismatch is that we humans are walking around with Stone Age, Neolithic Bodies and Brains (Partially) that are not adapted to prosper in our modern environments. Since culture evolves much faster than biology and physiology, we are akin to fish out of water. The Industrial Revolution represents a significant time period of cultural growth which in turn surfaces more Evolutionary Mismatches that haunt us to this day. *Obviously this can be seen as a vast oversimplification but one can definitely correlate the results of Evoulutionary Mismatch and depression. Evolutionary Mismatch can disrupt your sleep quality, diet, and increase unnecessary stress. If you add something like loneliness and social isolation, you get a sure-fire recipe for depression. Depression is often treated with antidepressants, now I’m no doctor but this might be ignoring the root cause of depression: Evolutionary Mismatch. I might seem like the man with a hammer (Evolutionary Mismatch) where every problem looks like a nail, but hear me out. 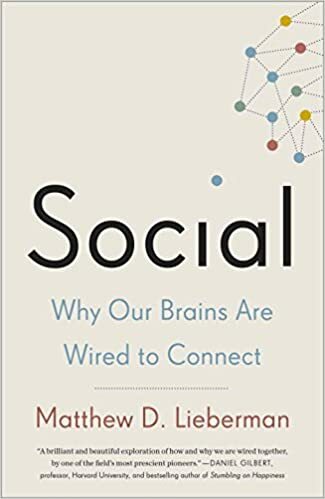 Mathew D. Lieberman (Bio – Professor and Social Cognitive Neuroscience Lab Director at UCLA Department of Psychology, Psychiatry and Biobehavioral Sciences) wrote a book called Social, explaining why our brains are hard-wired to be social. 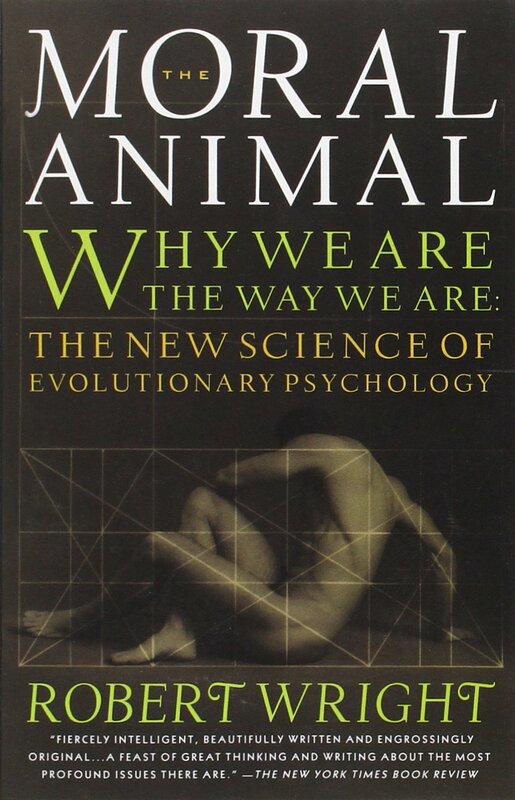 Lieberman also explains how socialization is/was fundamental to our success as a species. As a species, hard-wired to connect, a lack of socialization will lead to depression. 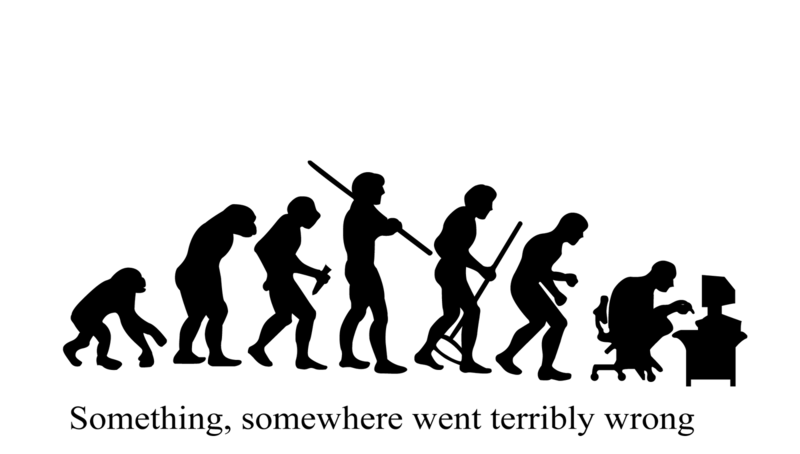 Due to Evolutionary Mismatch, this detachment from society is now easier than ever. Our ancestors were confined to tribes of about 150 (Dunbar’s Number), and now we have overwhelming social media accounts with thousands of fleeting, shallow, interactions which have the potential deprive us of real human cooperation. 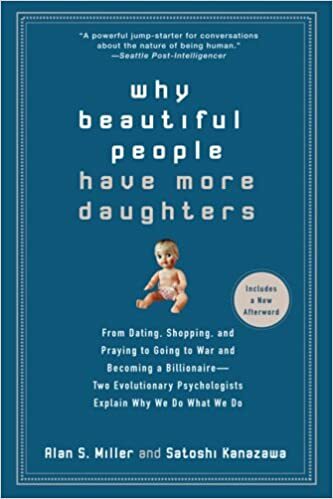 Also with advent of airplanes, we no longer have to stay with our tribe (families) which is unique to our Evolutionary Psychology and can impair long-lasting social connections. The Evolutionary Mismatch at play is that we no longer have to live and work together in tribe but still have the brains that function best in that setting. Not to be a reductionist but the result, often accompanied by other destructive mismatches, is depression and all too common anxiety. After stating some of the problems, here is a link to an article from PsychologyToday with solutions to Evolutionary Mismatch.